Before diving into the list itself, I’d like to establish a few things. These are my favorite series, and do not necessarily reflect the best writing in series I’ve read. This ranking takes into consideration things like prose, dialogue, characters, worldbuilding, and plot. In some cases, weight will be given more to phenomenal prose; in others, the focus will be on setting or characters or whatever. It also ignores incomplete series, so you won’t see any love for The Kingkiller Chronicle or The Stormlight Archive, among others. 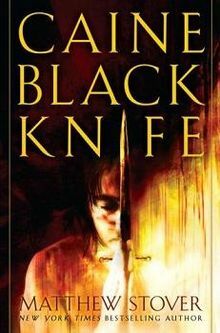 Similarly, it ignores standalone books, so no The Windup Girl or The Left Hand of Darkness or Roadside Picnic or the like. 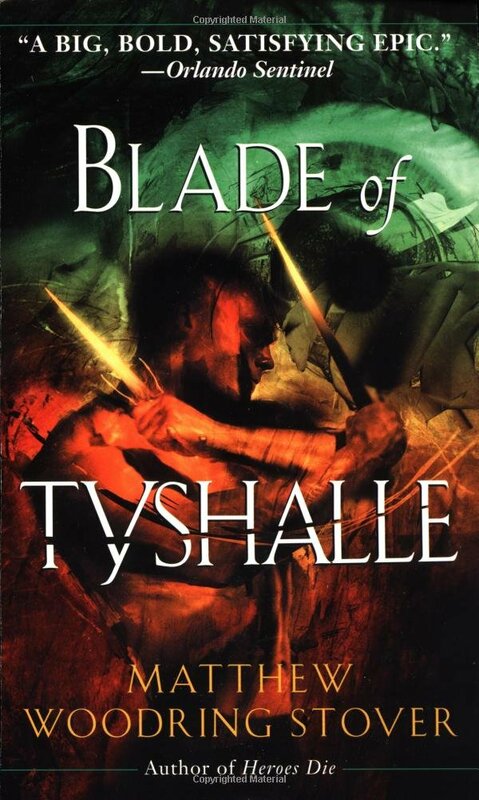 Anyway, Blade of Tyshalle is the second book in Matthew Stover’s The Acts of Caine series, and the sequel to Heroes Die. Where Heroes Die was one of my favorite reads of 2017 so far, my thoughts on Blade of Tyshalle are a bit more complicated. As this is the second in a series, there is one large spoiler for Heroes Die after the jump. 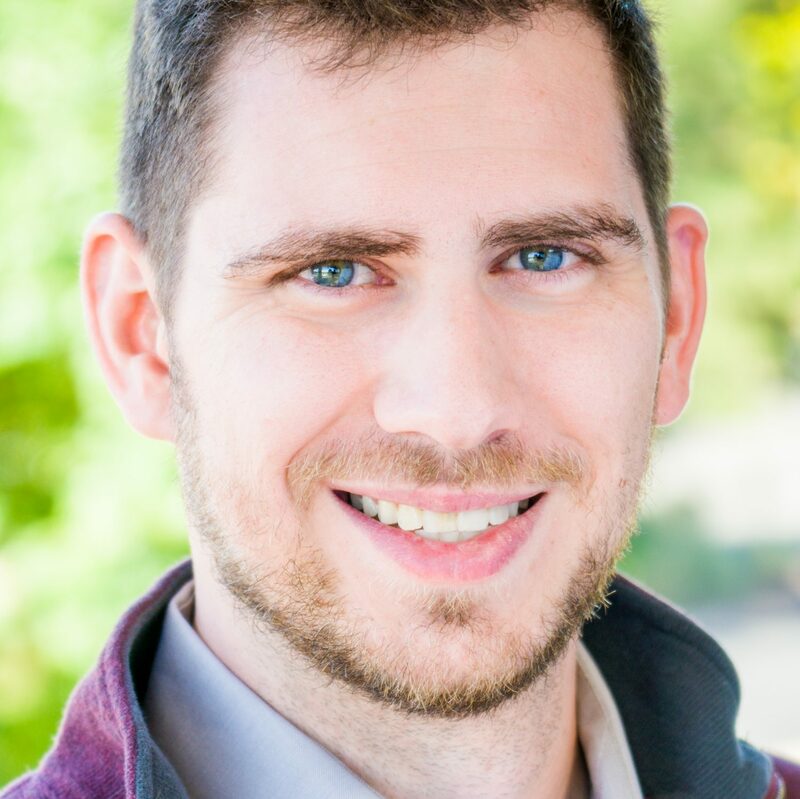 Update on All Flames Cast! You might remember this book I wrote called All Flames Cast. It was a while ago, I know. There really hasn’t been any news to report, beyond the typical querying process—a couple of full requests that turned into rejections, one partial request, and a whole bunch more outright “no”s—and so much of what has happened in the last 18 months has been in the revision realm. Writing is a strange venture for a variety of reasons. It has demands, both physical and mental, that don’t align with a lot of other professions or hobbies. But one of the most peculiar things about writing, I’ve found, is one of the most common attitudes among writers. This is something that has popped up its ugly head a few times, recently, so it’s been on my mind. The wind was soft but cold, so high along the rampart of the citadel. It whispered the night’s embrace, pulling gently at the lapels of Gemmen’s coat. The skin on his close-shaven scalp prickled with goosebumps. It was cold, yes, but the winter twilight was far preferable to the stifling heat and conversation in the feast hall. Torches burned, spaced every hundred feet along the walk. 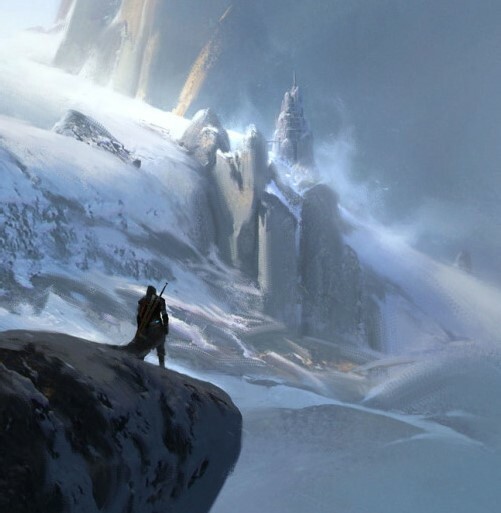 Gemmen could see guards posted, silhouetted against the lights as they leaned against the white stone or squatted for a brief escape from the breeze. He ignored them as he moved by, just as they ignored him. The first flakes of snow began to flutter down as he walked. The night was not still, but it was silent; the wind stirred and the snow traced lines down to melt on the wall, but even the guards quieted themselves. There was a feeling of abeyance in the air, a muted pressure.